THE QUALITY AND TYPE OF WOOD YOU USE DOES MATTER. Our wood is 100% guaranteed to be the species you order. Our products contain 0% bark. No fallen, diseased trees are ever used. We have a consistent supply all year. Locally sourced from Western PA and Western NY region. Certified Organic – No chemicals have been used during the growth cycle of the tree. 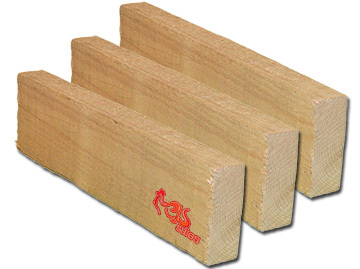 No Bark – The result is a very clean, efficient burn time resulting in very little creosote. The combination of No Bark and the use of Heartwood produces a very clean burn, superior smoke flavor. Responsible environmental practices are used. ALL of the tree is utilized. New trees are planted. Our wood can be shipped across the USA.